If the goal of public policy is to optimize the role of government, cronyism must be identified and curbed wherever possible. Cronyism wastes the limited resources of governments, at the same time as it reduces the efficiency of the private sector by using subsidies and other incentives to undermine healthy competition. Where in the World is Gov. Jerry Brown? Posted by Katy Grimes at 1:05 am on Feb 22, 2017 Comments Off on Where in the World is Gov. Jerry Brown? California is in a crisis. Actually, California has many crises taking place, including a crisis of leadership. This lack of leadership has led to glaring misplaced priorities, and now, a crisis of tremendous proportions of aging and severely damaged infrastructure. The Oroville Dam Spillway hole appears to be much larger than state officials originally let on. Levees throughout the Central Valley, Carmel Valley, and Northern California, have breached and flooding is forcing residents to evacuate. 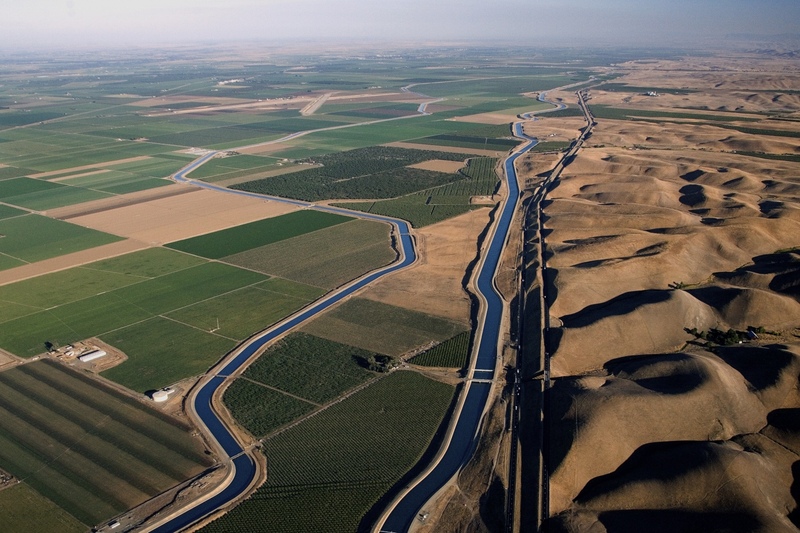 Water wars are historic undertakings in California. 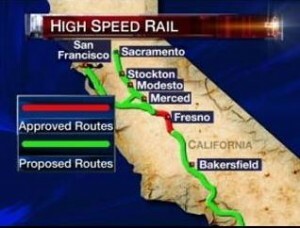 Countless other publications have written recently about the proposed ballot measure that would redirect High Speed Rail bond money for water-related projects and prioritize the use of water, But what makes this story interesting is the coalition of opponents, their motivations and techniques being employed. Last year, Gov. Jerry Brown vetoed a bill to give the Legislature more oversight over the California Air Resources Board. Some say lawmakers then retributively amended language out of Senate Bill 350 by Sen. Pres. Pro Tem Kevin de Leon, which was Brown’s proposal for a 50 percent cut in petroleum use for transportation that the CARB was all set to enforce. The CARB holds cap-and-trade auctions, which extort and extract money from California businesses deemed polluters by the state. In his 2016 budget, Gov. Brown carved out more than $1 billionof cap-and-trade revenueto pay for his High Speed Train to nowhere. While the state of California is extracting billions of dollars from businesses and utilities through the California Air Resources Board’s cap-and-trade program auctions, the Legislature can’t decide how to spend the billions. 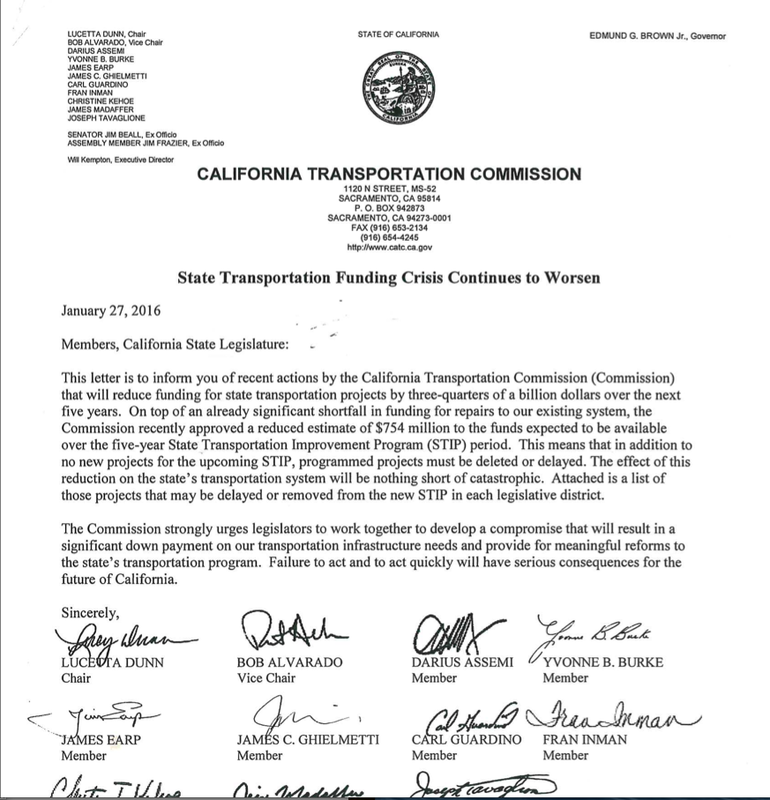 Instead, lawmakers have been arguing over how to direct the monies into their own districts on some rather dubious projects, and predictably, on public transit and light rail trains. California state budgets no longer require a two-thirds vote of the Legislature to be passed, butthere are still budget games, deals and hinky promises that happen in the process.. However, tax increases do still require two-thirds vote. This year, Gov. Jerry Brown had proposed tax increases – a gas tax hike, a road tax for miles driven, a car registration hike, and a health plan tax… to name a few. In order to get these tax increases approved, Brown and his administration use arm-twisting and extortive tactics on lawmakers who show resistance. Clint Olivier just announced he’s running for California State Assembly for the 31st Assembly District. If Olivier’s name isn’t familiar, be thankful. He’s not the son of a politician. He’s not from Hollywood. He didn’t get independently wealthy as a hedge-fund manager on oil and coal investments. He hasn’t sold rocket launchers to Filipino Muslim separatists, or offered bribes to FBI agents. Clint Olivier is a member of the Fresno, California City Council, representing District 7, first elected to the council in 2010, and a former television news reporter. He’s married and has two kids.